1 gm. regular price $6.95. 15.8 gm. regular price $35.95. Brand New! 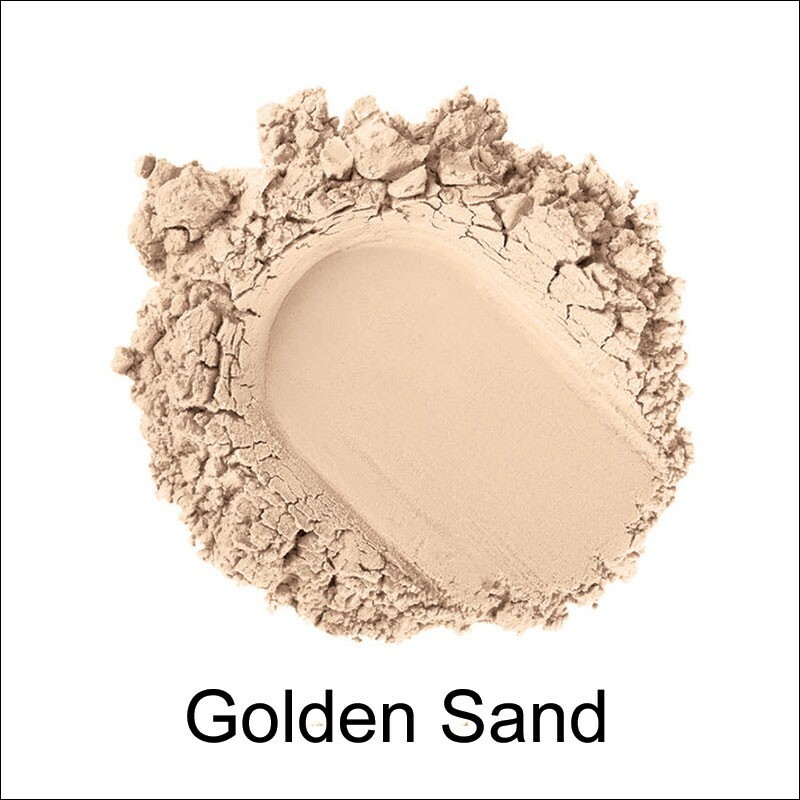 Golden Sand is now available in our full size 15.8 gm. jar! 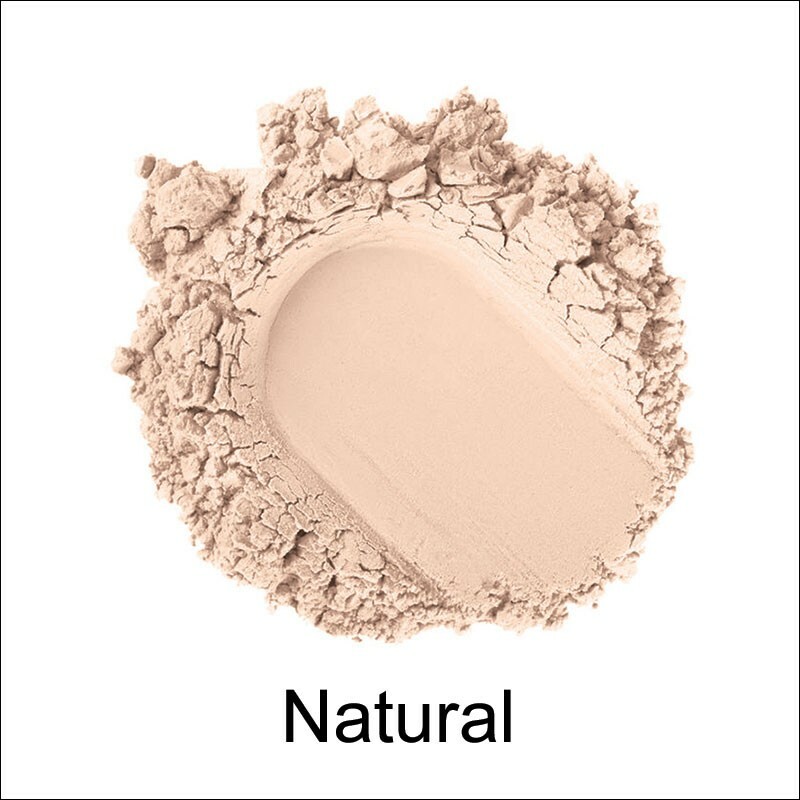 Our gluten free, vegan friendly loose powder concealers will offer a semi-matte finish, and will help balance skin tones, conceal minor blemishes, rosacea, and other types of skin conditions. Use Natural for blue "under eye" circles or sun spots and Golden Sand for purple "under eye" circles or redness. Image one shows our new 15.8 gm. Italian Made Eco Friendly jars. Image three is our 1 gm. Italian Made Eco Friendly glass jar (no sifter). Model shown is holding our new 15.8 gm. jar. To see a demonstration of this product, click on the video and fast forward to 4:18. Enjoy! Boron Nitride (derived from natural mineral), Kaolin (clay), *Carnauba Powder, *Blueberry, *Grape, Iron Oxides. *Certified Organic. The shade "Golden Sand" contains Certified Organic Raspberry, Maltodextrin (non-gmo vegetable) and Gardenia Fruit. Used on Nickelodeon's "Knight Squad" cast here! Celebrity Makeup Artist, Roxy, uses Rejuva Minerals "Natural" concealer on Blockbuster Divergent star, Shailene Woodley! Click here for complete details. Golden Sand Concealer used on Shailene Woodley for the cover of Women's Health Magazine! Celebrity Makeup Artist, Roxy, uses Rejuva Minerals concealer on Emily Ratajkowski during her Entourage movie premiere here. Please be sure to review our return / exchange policy prior to placing your first order. Concealer can be applied either over or under your foundation. Place a small amount of powder on your fingertip and dot the product on (dry), or use a concealer brush. Be sure to blend, blend, blend! Try a makeup sponge - blend in a gentle back and forth "dotting" motion. Be careful not to pull or rub the skin. If your circles are blue, use Natural, or if your circles are purple, use Golden Sand. 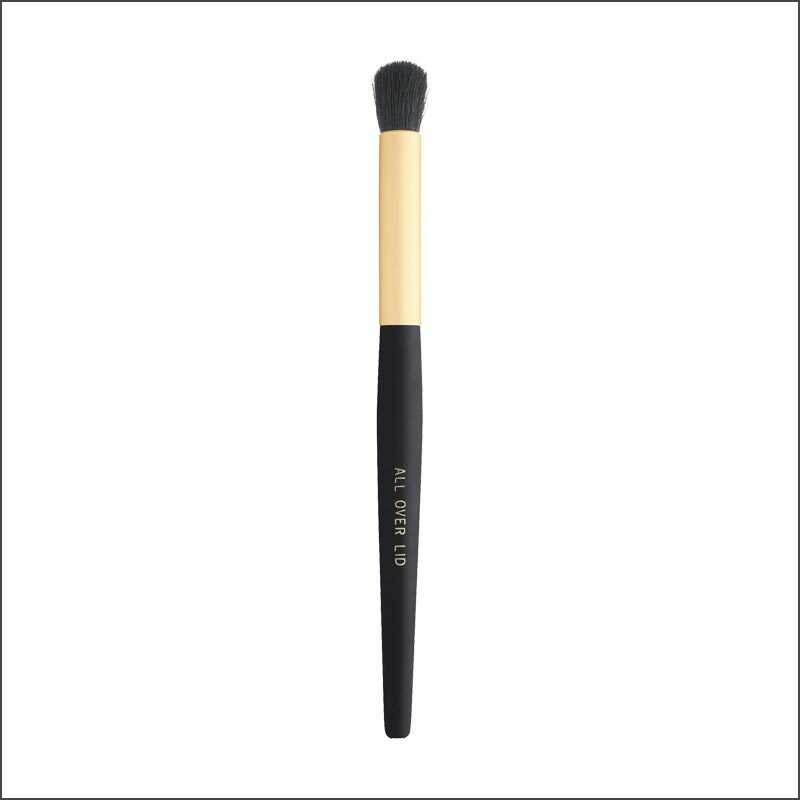 Using your fingertip or concealer brush, move from the outside corner of the eye inward and then back out again. You should also apply a bit slightly below your dark circles to avoid the raccoon look. Once application is complete, look in the mirror and smile to see if the application is even, and the product hasn't crept into the little lines around your eye (can be removed with a tissue). Celebrity Makeup Artist, Roxy, uses Rejuva Minerals Natural concealer on Blockbuster Divergent star, Shailene Woodley, "For concealer I loved using Rejuva's powder concealer in Natural for the night. I used Rejuva's "cover and blend" brush to press the concealer into her skin to perfect her even-toned radiant look. This concealer multi tasked perfectly because it set her makeup exactly where I wanted to eliminate shine, under her eyes, on her chin, around her nose and just above her nose on her forehead. The pigment in this concealer is fantastic in giving solid coverage while the finish of it is still very sheer so her skin could still breath." Click here for complete details. Recommended in Mother Earth Living magazine's July/August 2018 issue here! 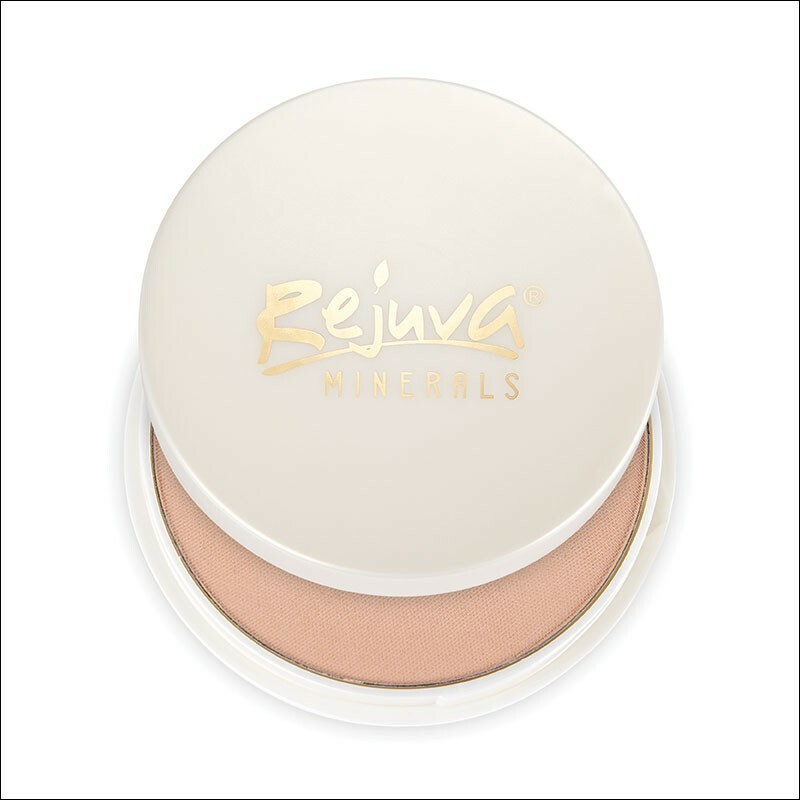 Voted best organic concealer for sensitive skin in the Beauty Logic Blog here! I am a Master Cosmetologist as well as a studying naturopath. Let me just say... WOW. I just received my concealer and foundation (they're actually pretty big!) in the mail, and I cannot believe how amazing the color quality is! It's so difficult to find the right shade, since my very light, very warm skin tone is hard to match. Both products not only went on smoothly, but actually looked even better a half hour later, after it had a chance to "mesh" with my skin. I can't wait to order more products and to tell everyone about this great new line. 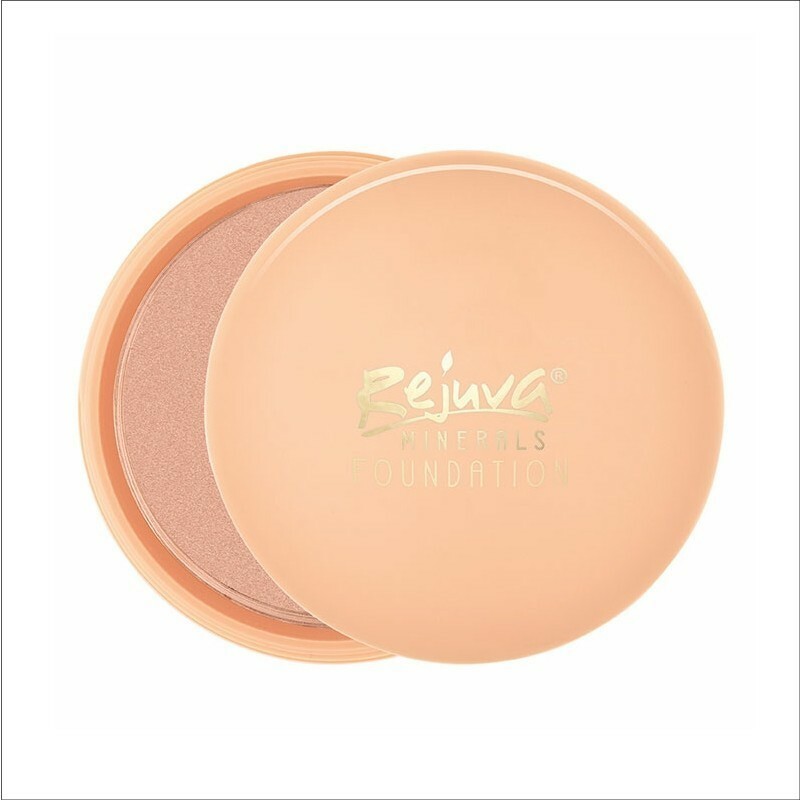 After trying so many other disappointing brands, I was beginning to think I'd have to create my own ideal makeup line... thank you, Rejuva , for saving me the trouble!!! Please select a product before adding to cart.